EMS Training can get you great results in very little time. This workout is popular amongst busy professionals throughout the world. It is great for those with time constraints, elite athletes, those who might normally find it difficult to participate in weight training and many more. Welcome to Charge Fitness - your unique boutique fitness studio in Victoria B.C. 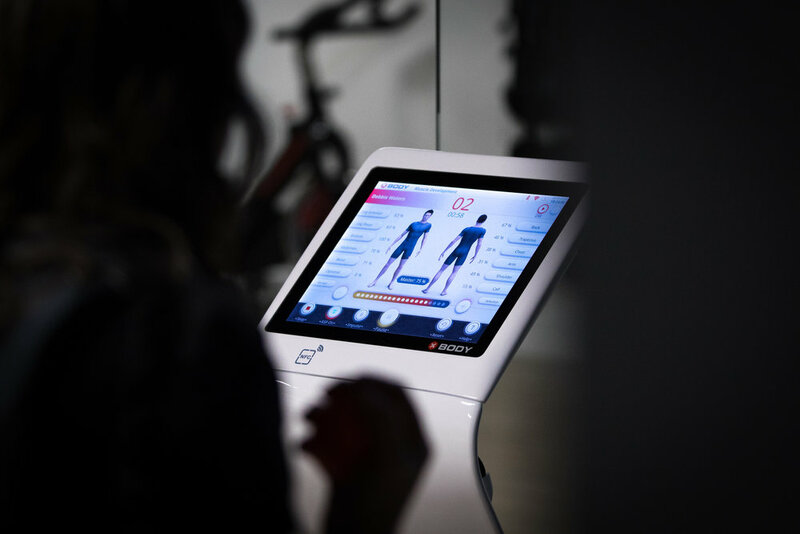 Get fit faster through the synergy of human physiology and Electro-Muscle stimulation (EMS) technology. Electro muscle stimulation training is huge in Europe and other parts of the world. 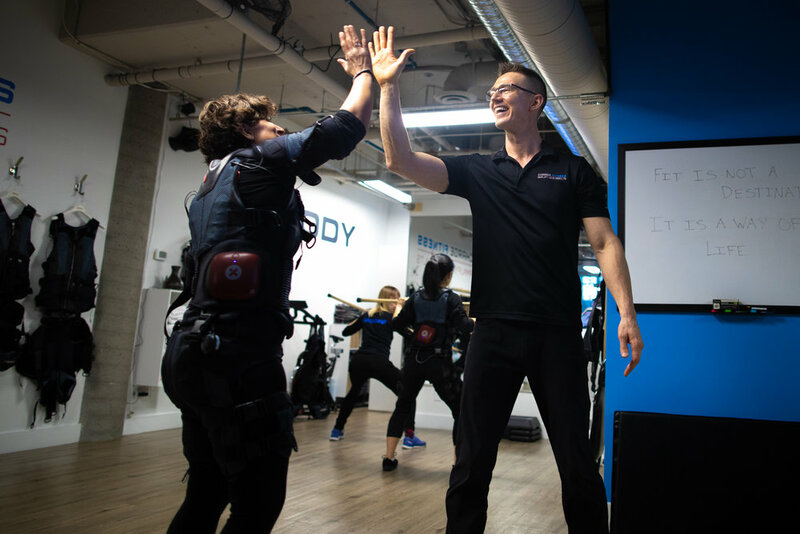 This international fitness revolution is finally available to you at home in Victoria B.C. No extra weight bearing involved. This makes it accessible for many who find weight training taxing on their joints.